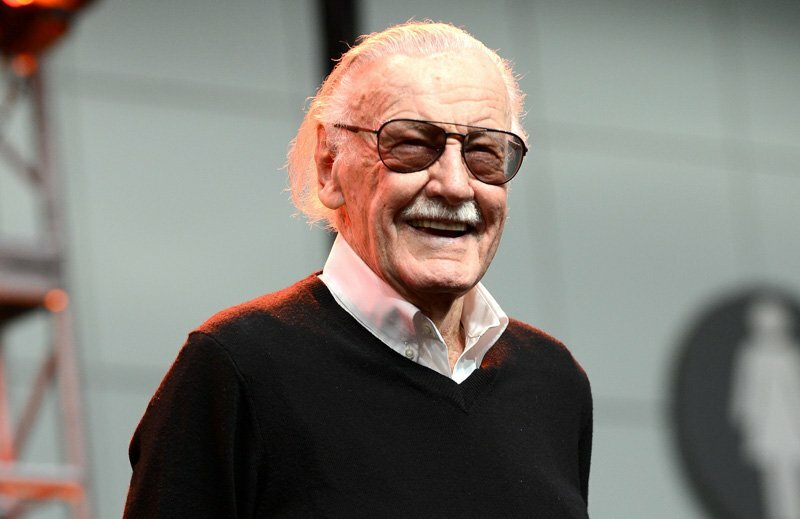 TMZ reported this evening that Stan Lee was rushed to Cedars-Sinai hospital on Wednesday night after suffering shortness of breath and an irregular heartbeat. His rep said that he is now doing fine. “Stan is doing well and feeling good. He is staying there for a few days for some check-ups as a safety precaution,” said the spokesperson. The 95-year-old legend still keeps a busy schedule and was in attendance at the Black Panther world premiere on Monday night. You can view photos from the event by clicking here. No other update was available, but the creator of many Marvel characters last year also cancelled some convention appearances due to health issues. UPDATE: Stan Lee told KABC that he’s already back at home!